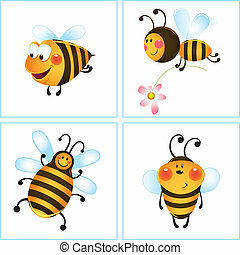 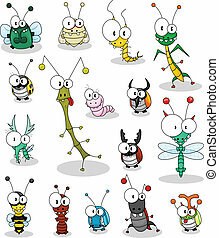 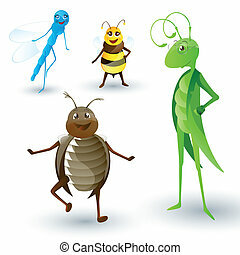 Cartoon insects. 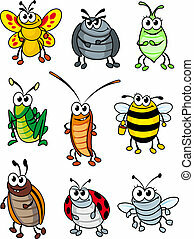 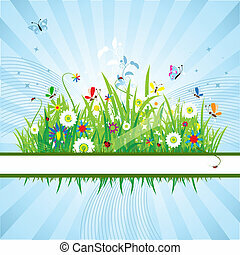 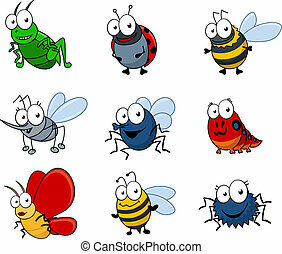 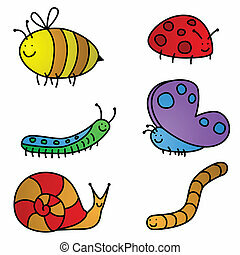 Some cartoon insects (ladybird, scorpion, caterpillar, butterfly, spider, beetle, mosquito, grasshopper, bee). 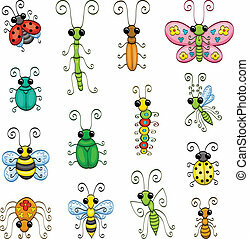 Some cartoon insects (ladybird, scorpion, caterpillar, butterfly, spider, beetle, mosquito, grasshopper, bee). 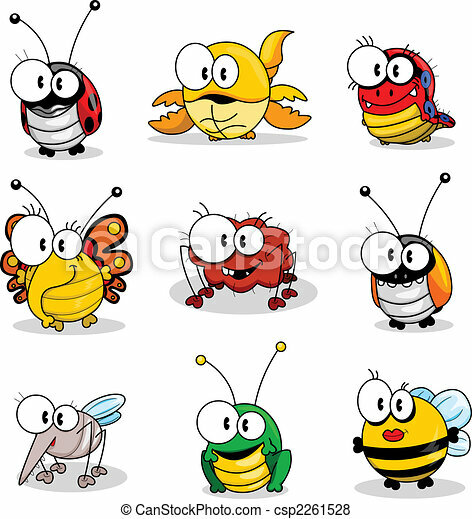 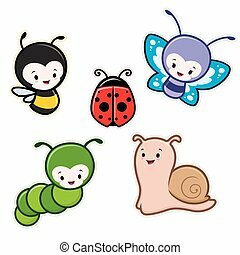 Some cartoon insects (ladybug, scorpion, caterpillar, butterfly, spider, beetle, mosquito, grasshopper, bee). 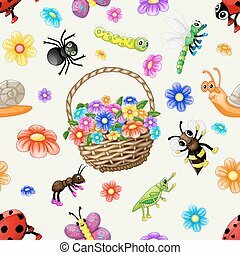 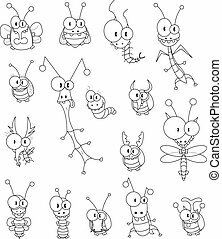 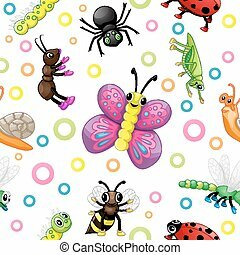 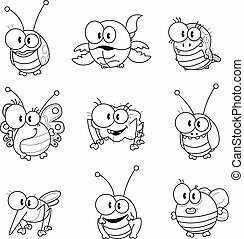 Some cartoon insects (an ant, a stick insect, a butterfly, a bee, a spider, a wasp, a mantis, a caterpillar, a gnat, ladybugs and bugs). 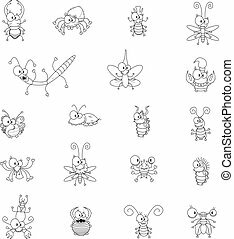 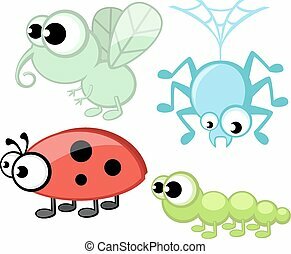 Some cartoon insects (a ladybug, a fly, a cicada, a scolopendra, a mantis, a stick insect, a worm, a gnat, a dragonfly, a wasp, an ant, a grasshopper, beetles). 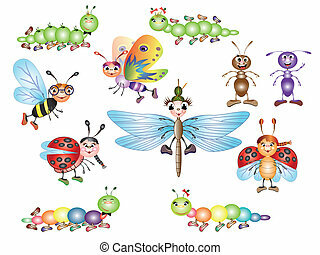 Some cartoon insects (a butterfly, a fly, a lantern fly, caterpillars, a stag beetle, a doodlebug, ant lions, a mole cricket, a stick insect, a cockroach, spiders, a cricket, beetles, a scorpion). 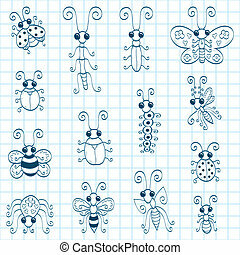 Some doodle insects (an ant, a stick insect, a butterfly, a bee, a spider, a wasp, a mantis, a caterpillar, a gnat, ladybugs and bugs). 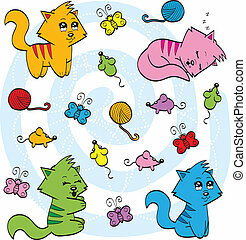 An illustration of very cute cartoon cats. 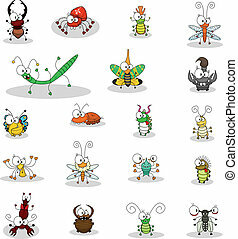 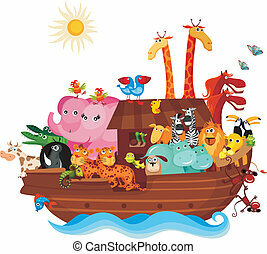 The collection of cartoon chibi fantasy creatures (monsters). 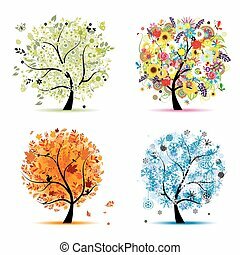 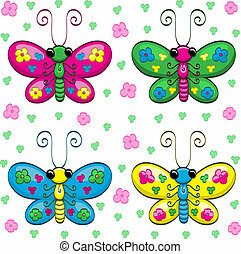 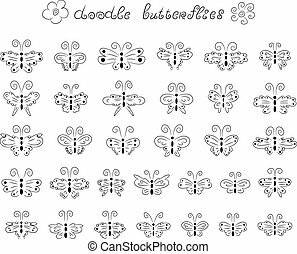 An illustration of cute doodle butterflies. 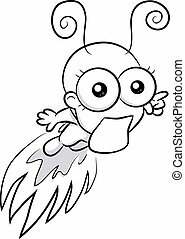 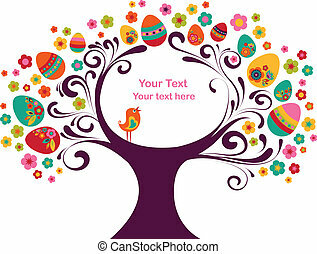 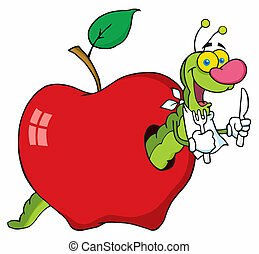 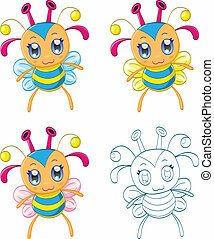 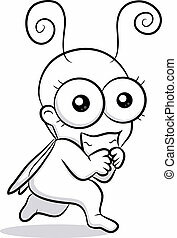 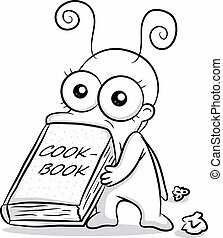 An illustration of a cute funny bug.